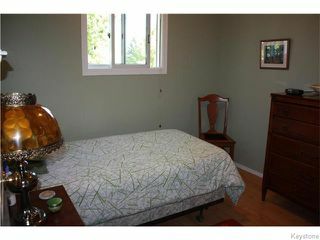 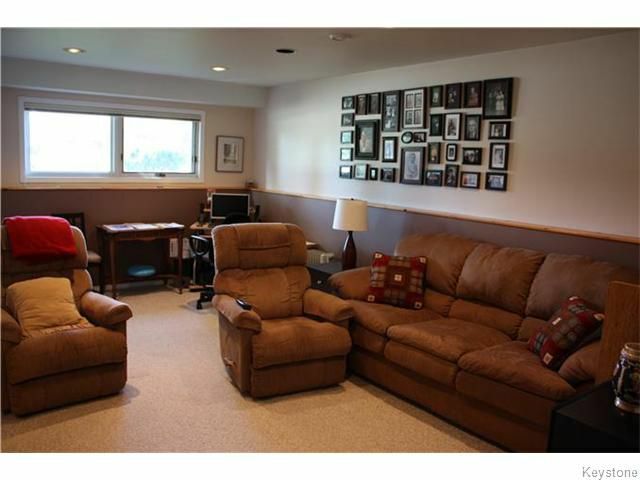 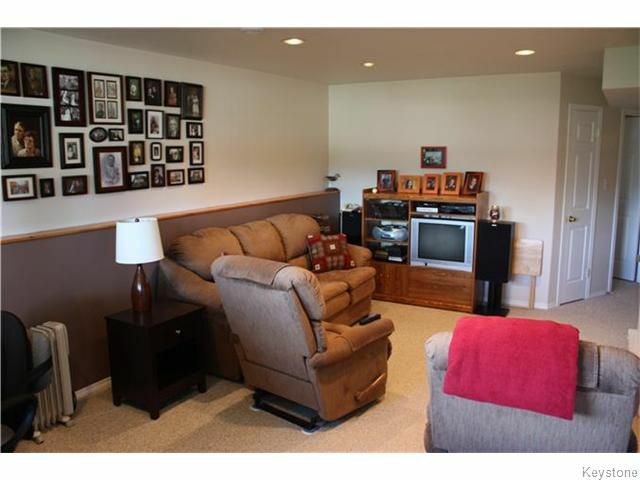 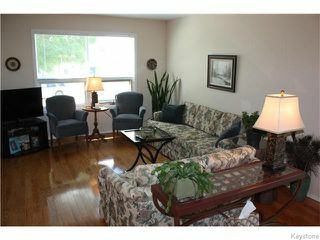 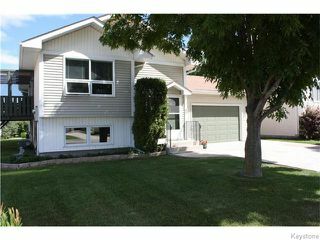 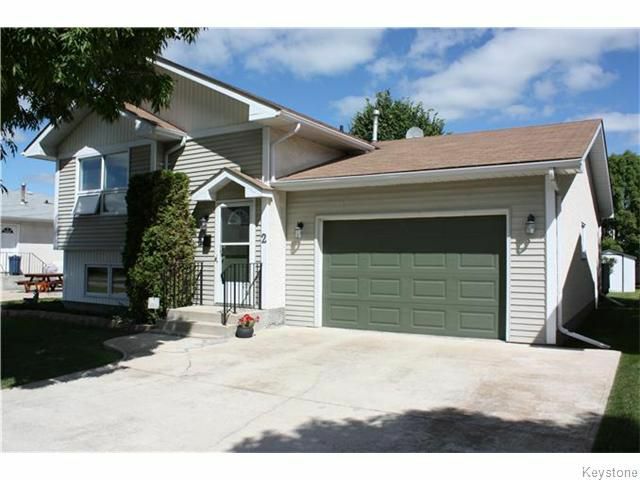 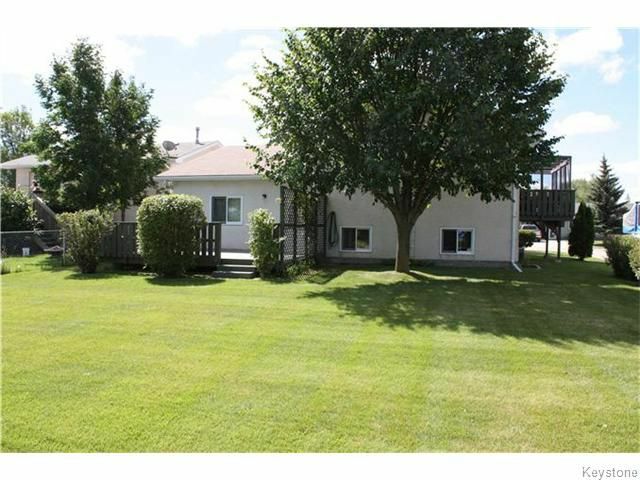 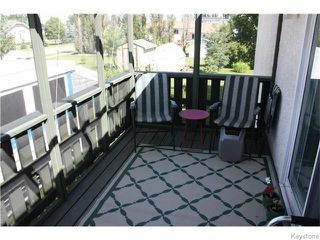 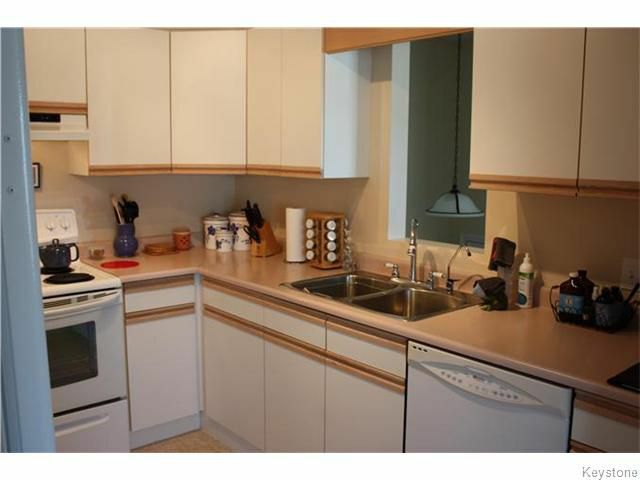 Fantastic location for this well maintained Bi-Level in Georgetown! Lovingly maintained, the home offers 4 bedrooms & 2 full bathrooms. Gorgeous Hardwoods throughout main floor, bright Living Room & Dining Room, patio door to screened in porch. 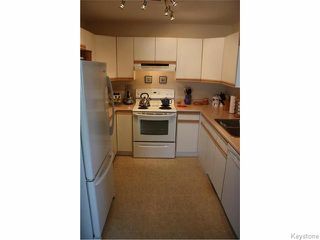 Good sized Kitchen with all the appliances included! 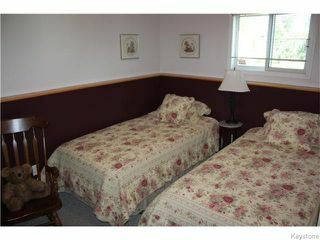 2 Bedrooms on the main floor as well as a 4 piece Bathroom. 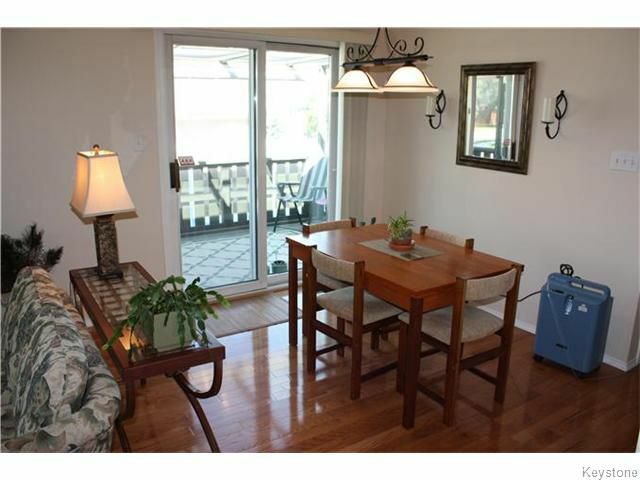 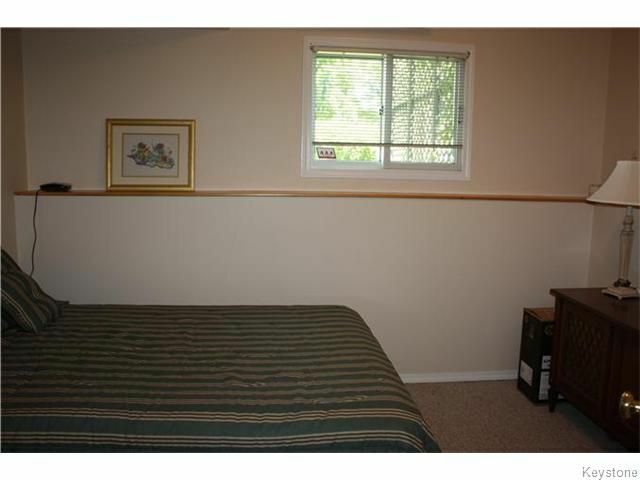 The lower level features: Large Family Room with pot lights, 2 additional bedrooms, both with larger windows. 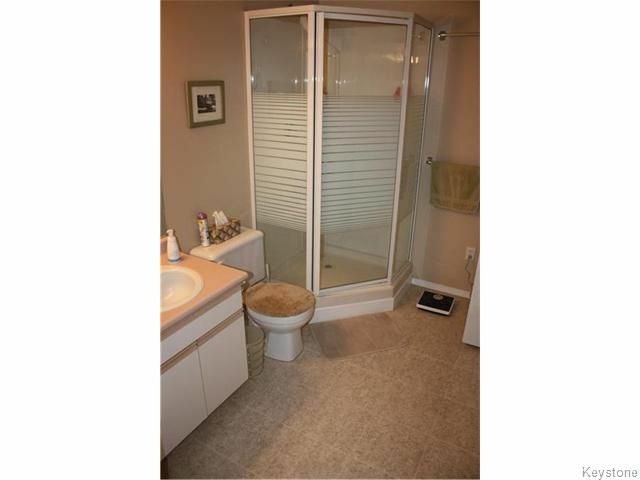 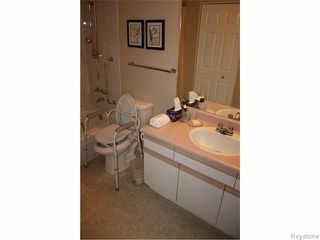 3 piece Bathroom featuring a stand up shower, laundry with washer & dryer included. Plenty of storage room as well. 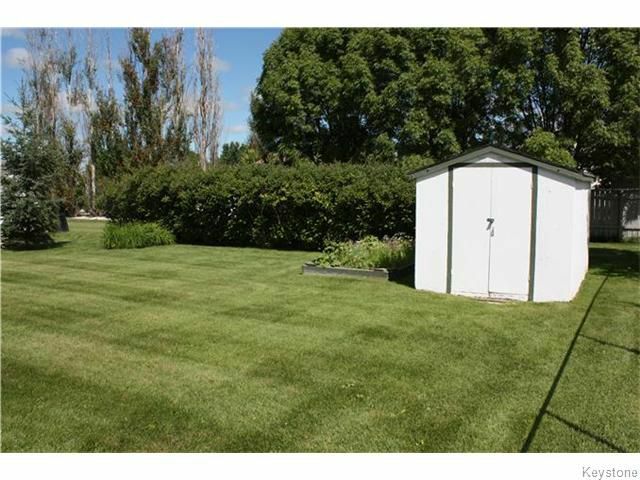 Attached oversized Garage which is insulated and offers a bonus insulated workshop! Front Driveway. 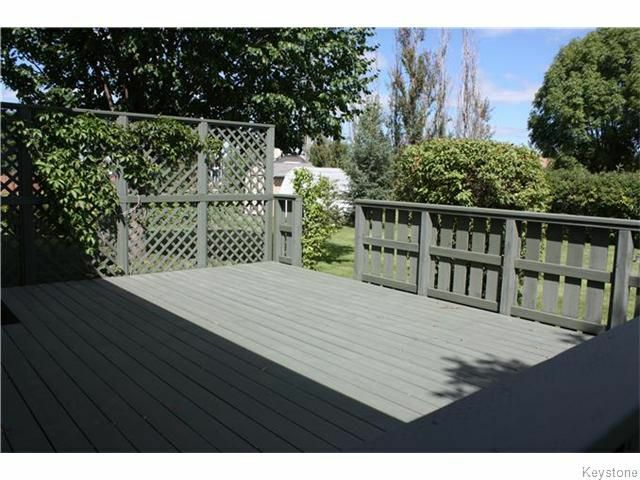 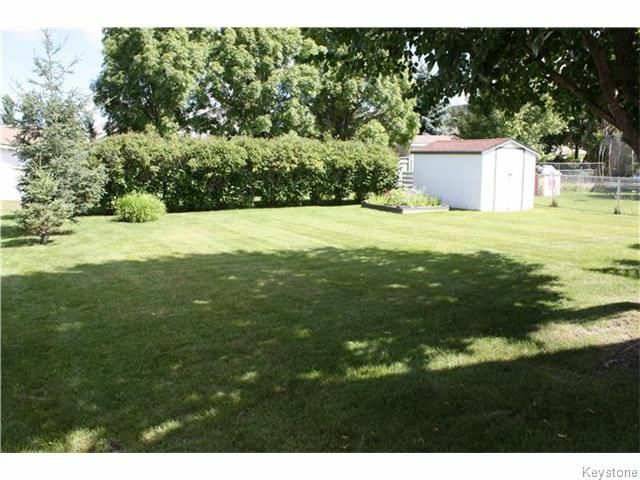 The backyard is beautifully landscaped complete with a Deck & Storage Shed. 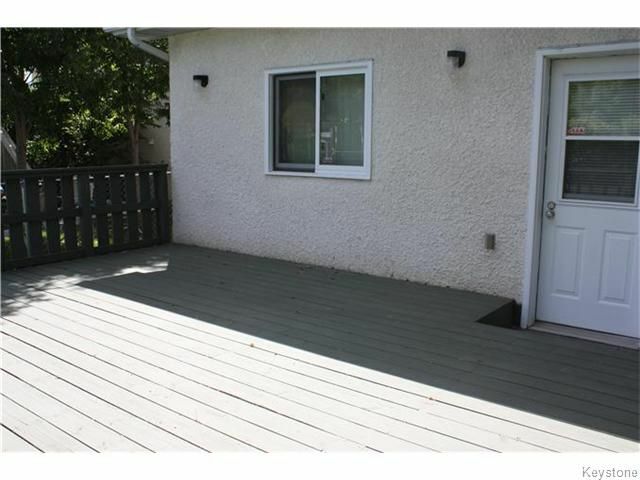 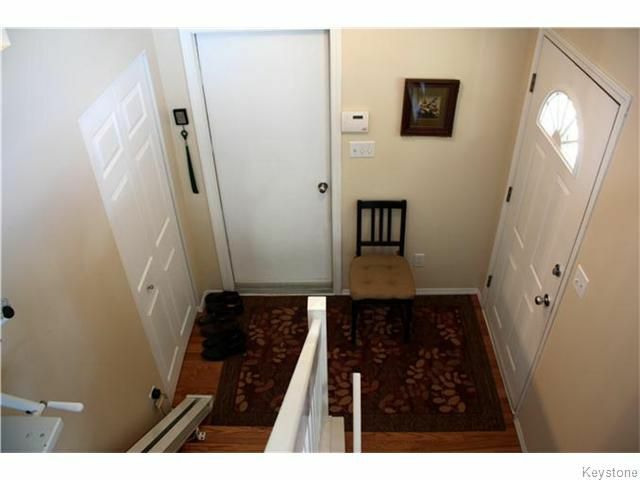 Great location on a quiet cul-de-sac, close to parks & shopping. This home must be seen!